DJI redefines your outdoor flying experience with the Smart Controller. 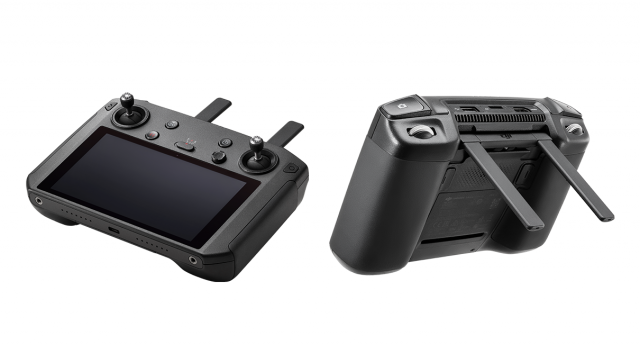 DJI has just unveiled a new remote controller, with built-in display, that pairs excellently with its drones at the recently concluded CES 2019. The Smart Controller makes flying DJI drones a lot easier and more enjoyable with its display screen, advanced controls, and connectivity options. Optimized for DJI drones, pilots no longer have to go the trouble of installing flight control applications, and connecting and controlling their drones with a smartphone or tablet. Compact and travel-friendly, the Smart Controller was built around DJI’s revered drone technology. It features a 5.5-inch display wherein vivid images and recordings captured by DJI drones are displayed in real-time. Its display, with an ultra-bright output of 1000 cd/m2, is versatile enough to be used even in direct sunlight. 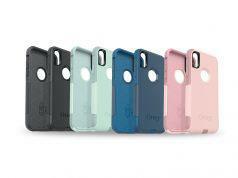 Additionally, it is packed with 2.5 hours of battery life and is able to operate in extreme temperatures. A customizable Android dashboard supports DJI GO 4, DJI Pilot, along with various third-party apps such as editing programs. The DJI GO 4 app also has new features such as SkyTalk that allows pilots to livestream the drone’s camera feed to Facebook, Instagram, and WeChat, and DJI GO-Share which easily transfers imagery from the Controller to a mobile device. It can be paired with DJI’s newest drones including Mavic 2 Zoom and Mavic 2 Pro which use DJI’s OcuSync 2.0 video transmission system. The new Smart Controller sports a price tag of USD 649. 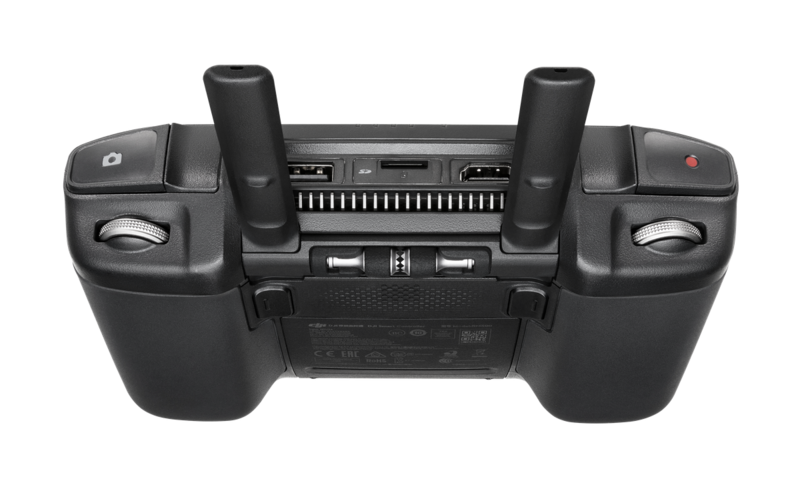 DJI will also be bundling the Smart Controller Combination with the Mavic 2 Pro and Mavic 2 Zoom. For more information, head on over to www.dji.com/smart-controller.